Preservation Longview was formed to preserve significant historical sites and revitalize neighborhoods in Longview. The first site to restore is the Rucker-Campbell Home due to its age and significance to the city of Longview and State of Texas. 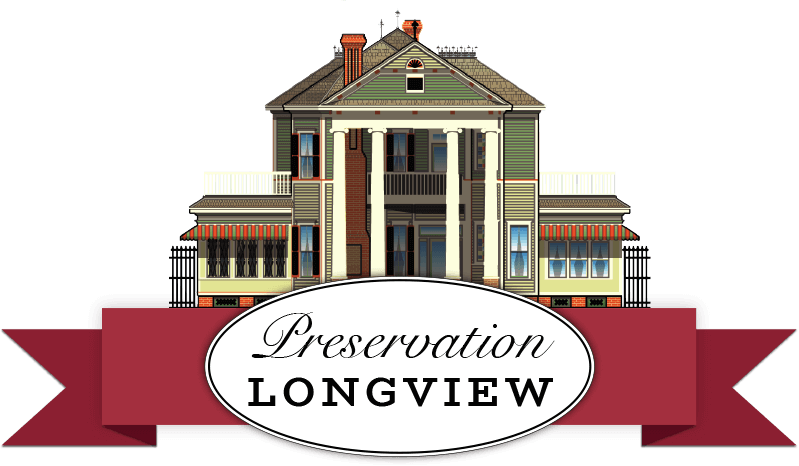 Preservation Longview will be a reference and mentoring group for individuals or organizations in the restoration of other historical properties and neighborhoods. Preservation Longview is the recipient of three grants from the National Historic Trust and a HOT Grant from the City of Longview. To preserve, protect and promote Historic Longview. To restore historic properties and neighborhoods as a source of pride and revitalization for Longview, Gregg County and the State of Texas.